← Drunk CNN weather guy? There’s probably someone on your Christmas list that you forgot to get a present for. Well, don’t worry! Just download the I Heart The Hoff Super Fantastic Activity Book and print it out, whomever receives it will think you’re the greatest. The book is full of fun games like the Hoff word search, find the Hoff and connect the dots to make your own Hoff. Who wouldn’t want to get this? Return that Blue Ray player you got for your BFF and just give them the Hoff Activity Book… they will thank you! 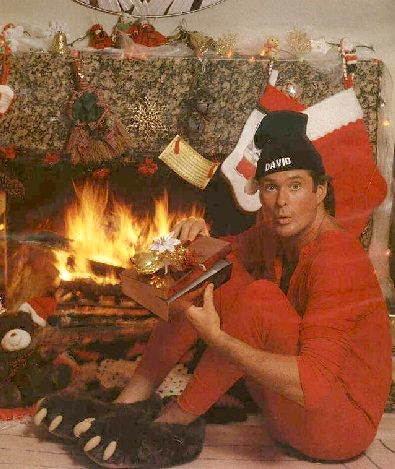 Hey, Don’t hassle the HOFF!! !